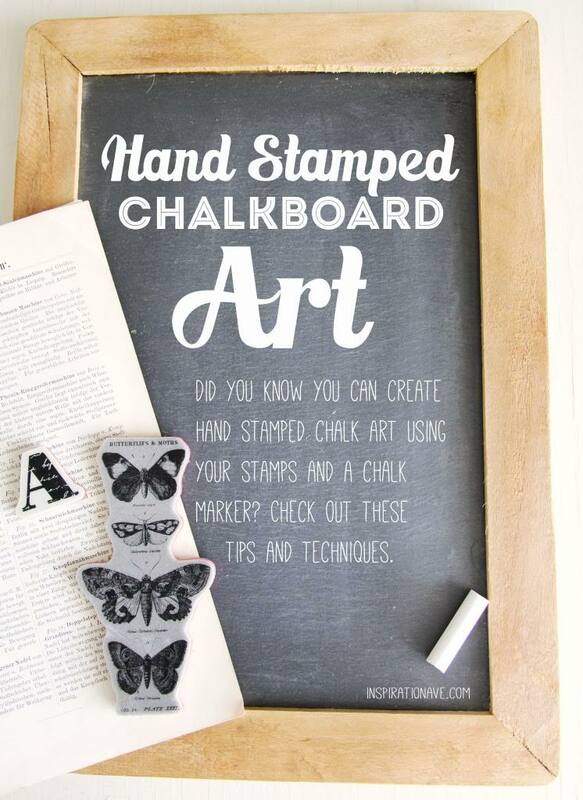 Have you been feeling a little left out of the chalkboard trend because you don’t possess the super powers of Rhonna Farrer? 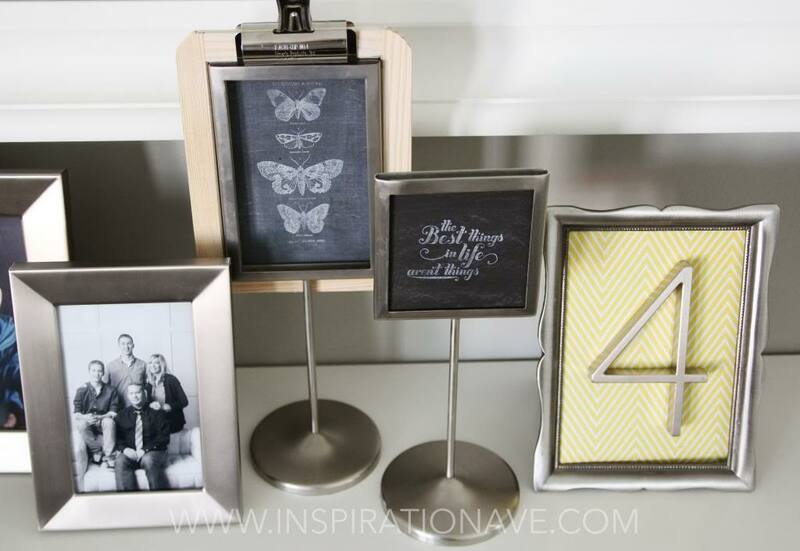 Well, she is one talented lady and has more creativity in her little pinky than most have in their entire body but I have a little secret that can help you create your own little masterpieces for any occasion. I am so excited to share with you a little trick I discovered a few weeks back. 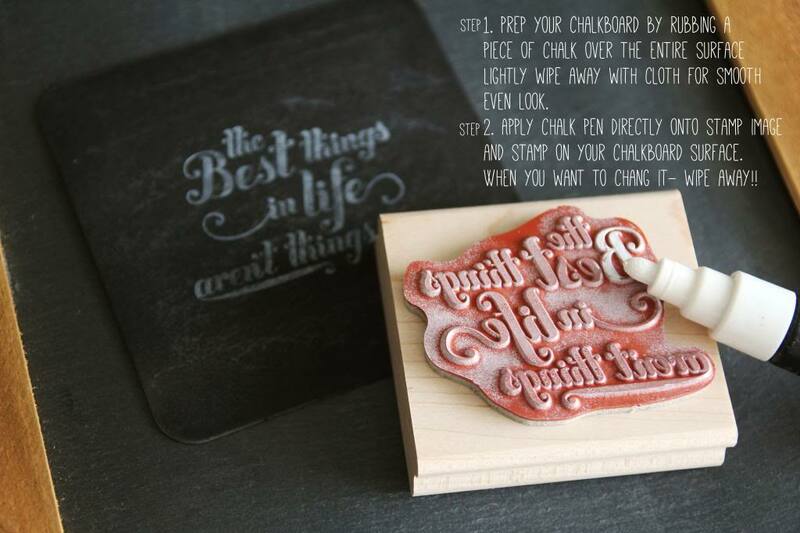 You can actually use the chalk pens on your stamps. Yup! 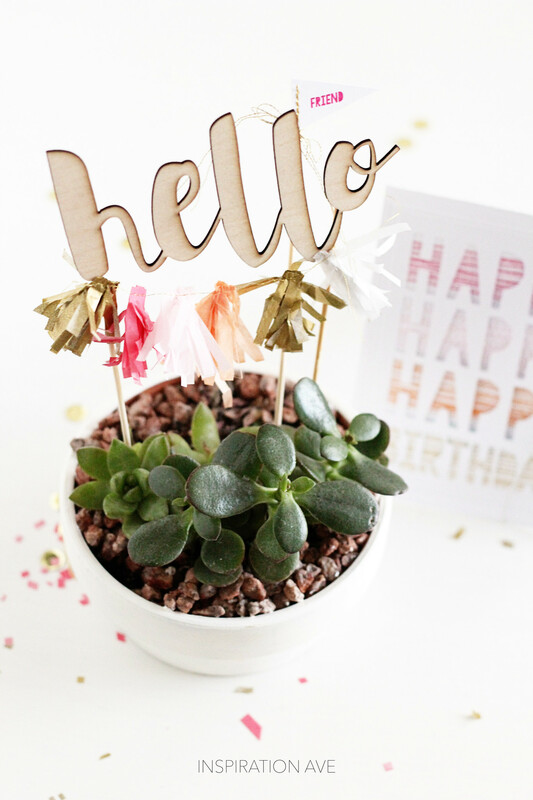 It’s so quick, so easy and hello… Why didn’t I think of this before?? You will just need to start with a few basic supplies. 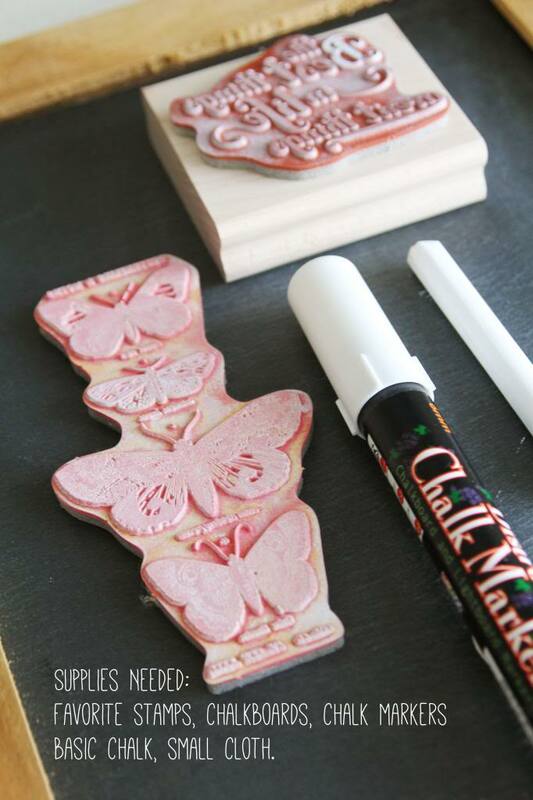 Stamps for this project are by Tim Holtz and Stampin’Up! I have a tall chakboard wall before you enter my kitchen and I thought it would be fun to accent my entry way with a little chalkboard too. These will be so easy to swap out for different celebrations and holidays. I do love getting ready for Valentines. 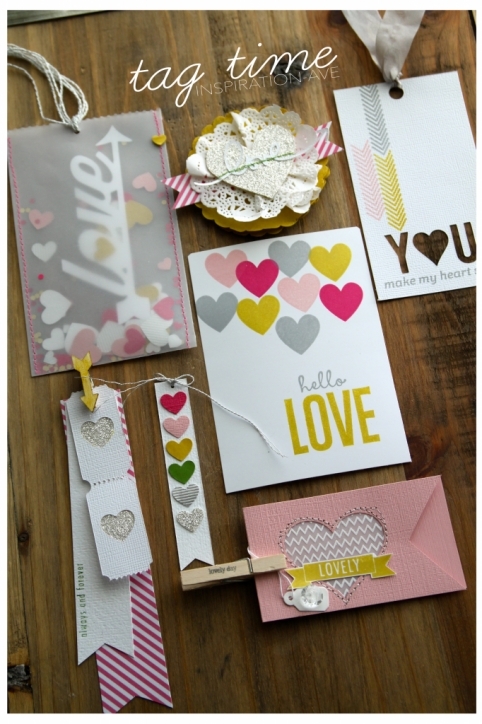 Hearts and Bright colors are a nice welcome to these cloud covered winter days. Before I get started I like to gather a tray of things that inspire me. 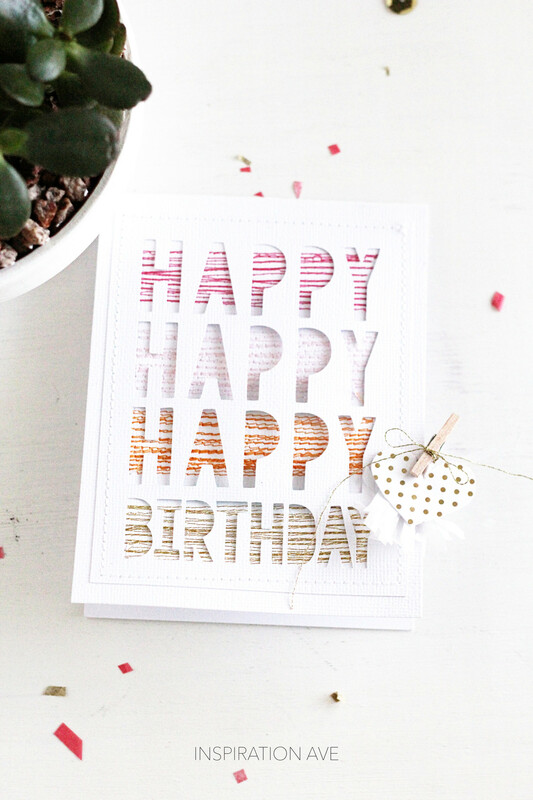 Striped paper, clips, silver thread, little stamps, doilies and glitter ofcourse. Seeing the colors and textures together helps get the creativity flowing… my cameo is a must have if you want quick tags. They really do make it easy. I typically don’t go super traditional when it comes to holidays. I like to mix it up with a few colors that might surprise. I’m officially kicking off the holidays around here. 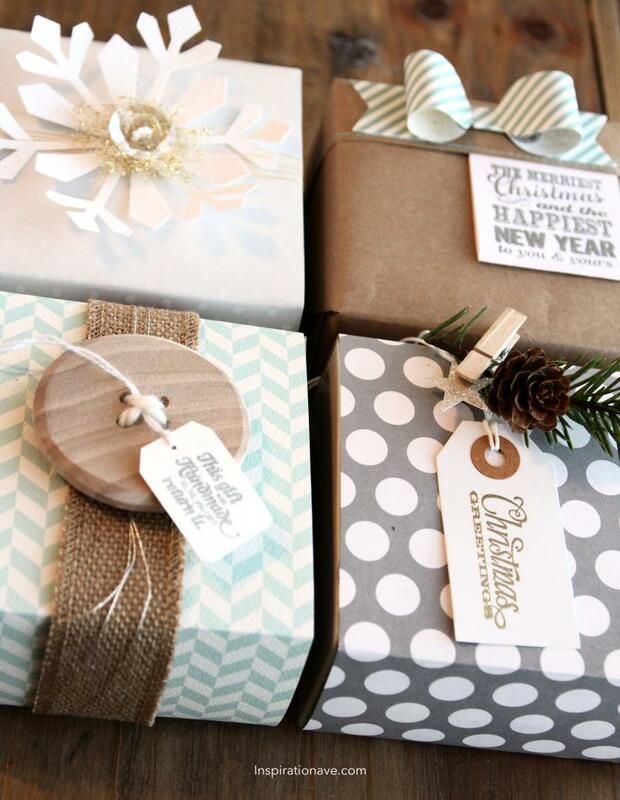 I thought it would be fun to share with you some gift wrapping ideas to get you in the mood! If you are like me you have a stash of boxes. Sometimes, it’s hard to see past the boring exterior. Well I’m here to help with a few simple ideas using some basic crafting supplies. 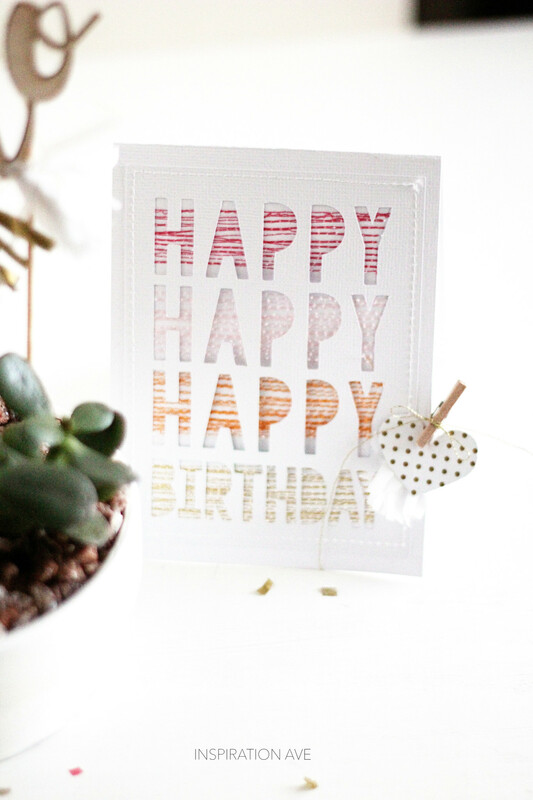 You might want to swing by your local craft store and grab a few stamps and ink if you don’t own any because this week I’ll be showing you how to put them to good use. 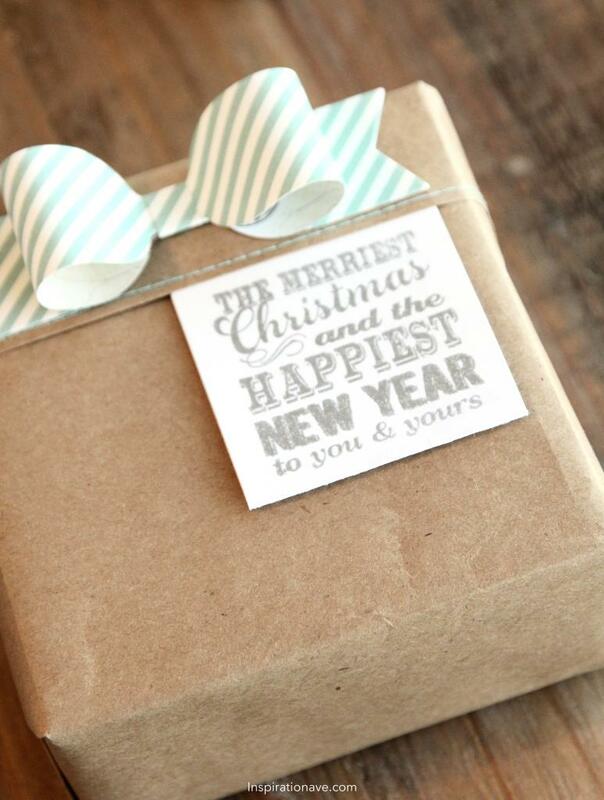 Just cut a strip of cardstock as wide as your box and wrap around and tape on the bottom. Great way to use up your stash. 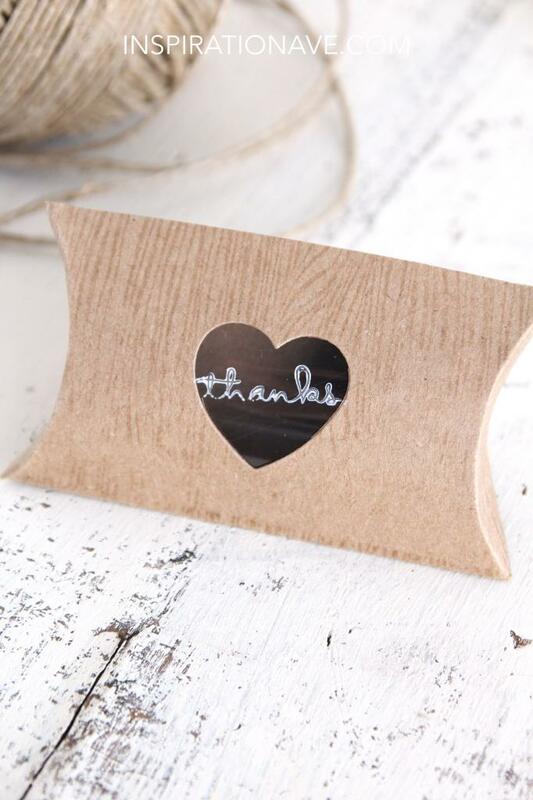 Use strips of burlap or this amazing burlap ribbon by Stampin’up! And last but certainly not least add a big button for a fun element. It’s actually a gift in itself too. 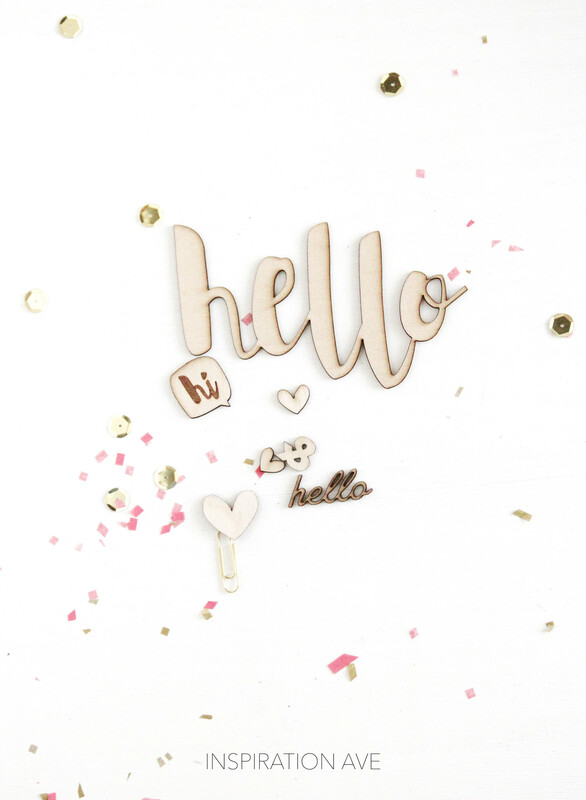 (These specific wood buttons will be available in my shop later this week) The adorable greeting for the tag is also found at stampinup.com too. 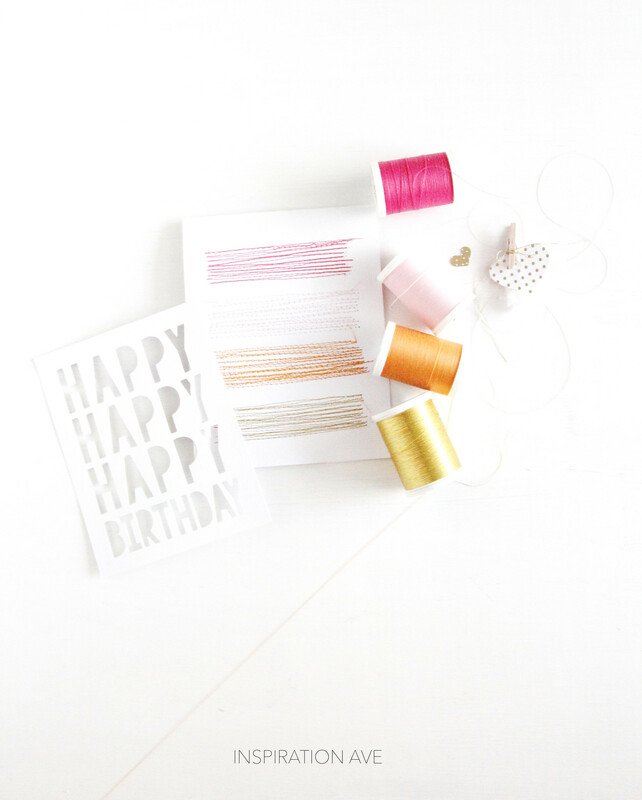 Here’s a little tip- Keep silver and gold sewing thread on hand when you are wrapping your gifts. 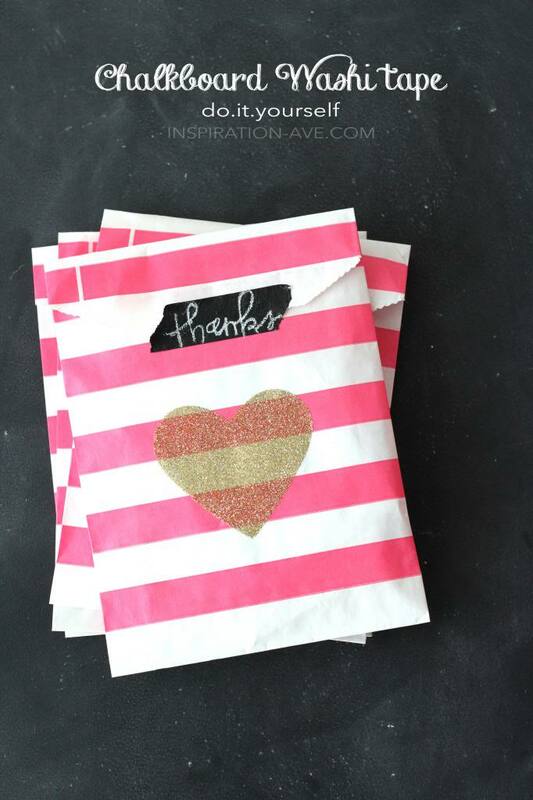 It is the perfect way to add a little sparkle! 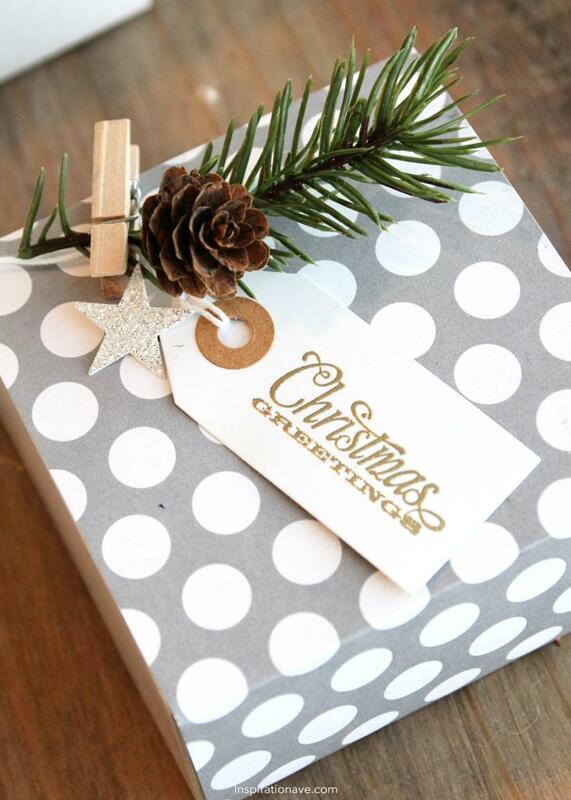 Again I just added a little polka dot patterned paper to my box, cut some greenery from a garland and hung a little tag that I handstamped using a $1 bin stamp from Joann’s. Don’t be afraid to mix a little silver and gold they play very nice together as you can see. 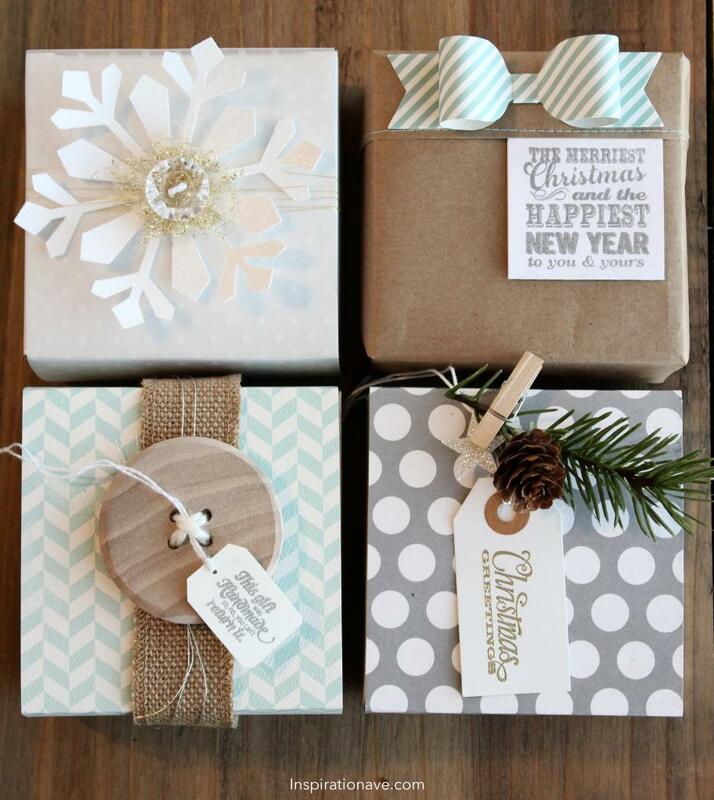 Another great tip when you are wrapping is to have plenty of little clothspins of all sizes. 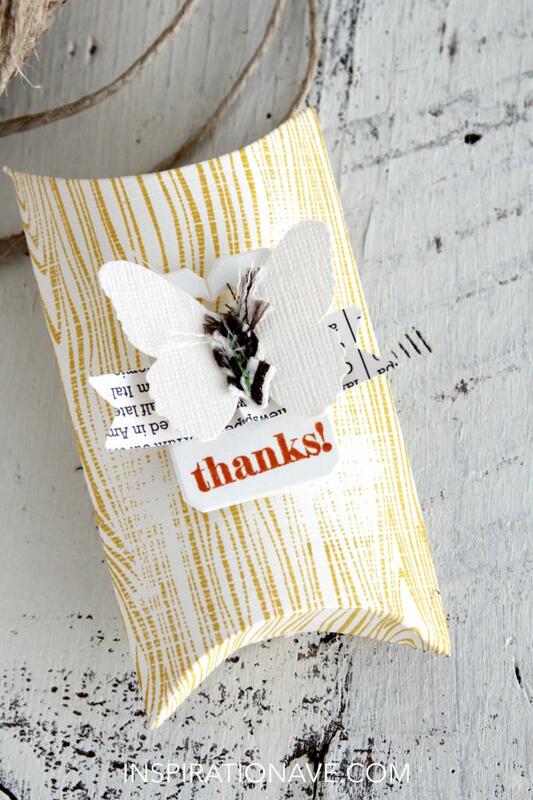 They are a super easy way to attach anything to your package. 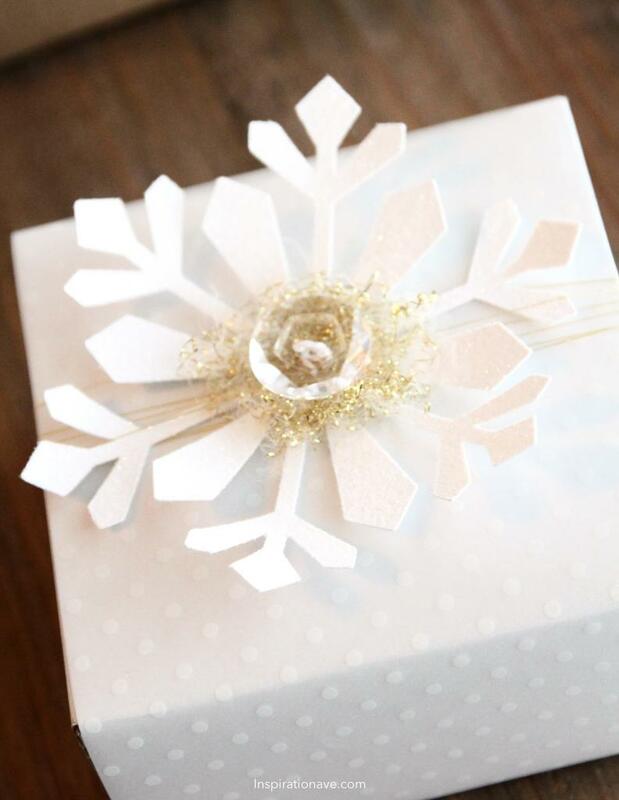 This is a white box and I simply added some polka dot vellum to add a little extra dimension and interest and simply cut a large snowflake from my Silhouette Cameo using a shape from their library. They have so many to choose from – good luck! I’ve added some gold tinsel thread to the center and glued down a pretty little button for the finishing touch. If you don’t have access to a cameo you can handcut some snowflakes, make some from sticks, use snowflake ornaments. Possibilites are endless. This is a box that was previously used and I thought it would be fun to simple use some kraft wrap and finish off the edge with my sewing machine. But before I did that I stamped a little tag and stitched it right along the edge. So easy! It needed a little something more so I added a little paper bow. 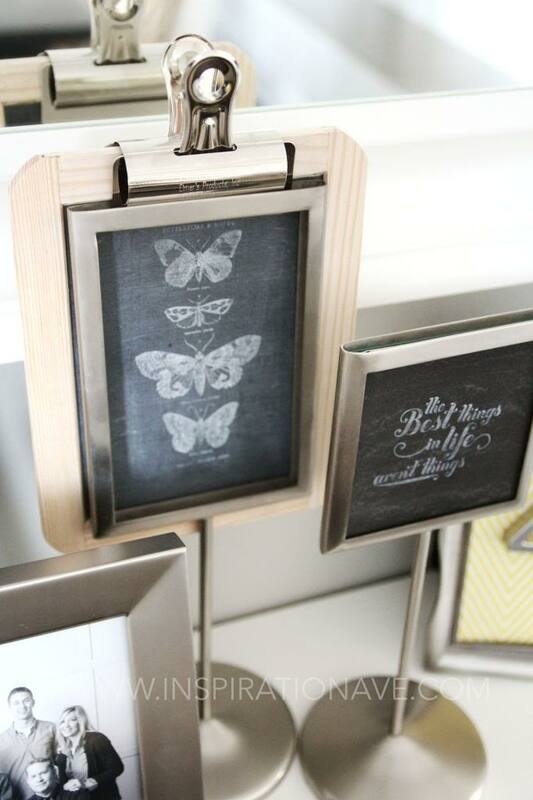 This specific one is from mftstamps.com You can find these dies and patterns all over the internet. Today I am sharing my love of two things. 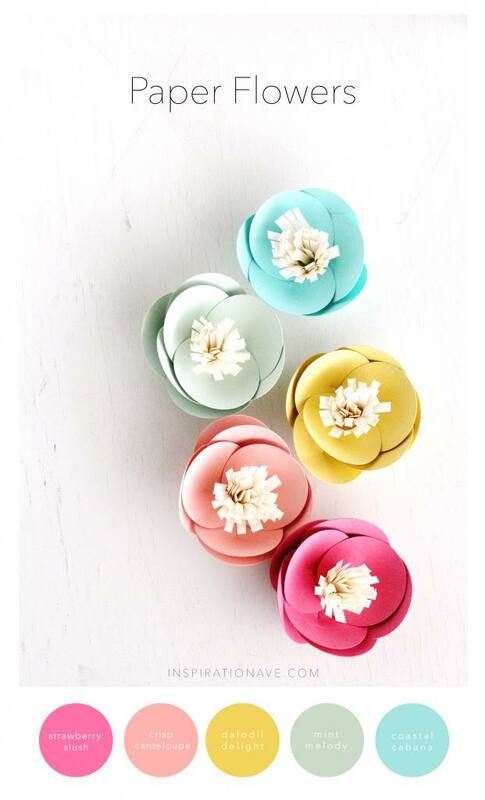 Paper flowers and this color combination. I think the dreary weather has me wishing for some sign of spring and since I can’t seem to find any looking outside. I thought I would just make my own. These flowers are perfect to add to any gift bag, box or make a bouqet and give them as the gift. Trust me on this-you will make someones day! 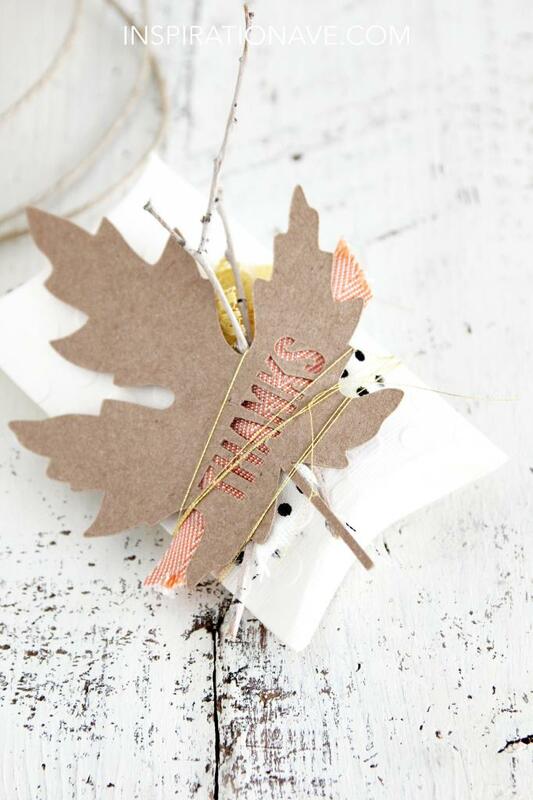 Many people have emailed me asking how to make these paper flowers. I have provided the link from wedding chicks many times but I think sometimes a video might be more helpful. So today I have a little video to show you how easy these really are. This was a super quick video. Far from perfect but I think it will help answer many of the questions I’ve had. So Enjoy!! I love to create and lately I love to create with Glitter. It just seems to make everything a little bit better. Keeping it from getting in my Camera is my biggest challenge…. Today I want to share with you a super quick and easy way to make sipping that hot chocolate a little better. I’m planning to spend my Valentines sipping Nutella Hot Chocolate and watching a good movie. Make 2. 1 for you and 1 for your man. He won’t mind 🙂 In fact he will quite like it. 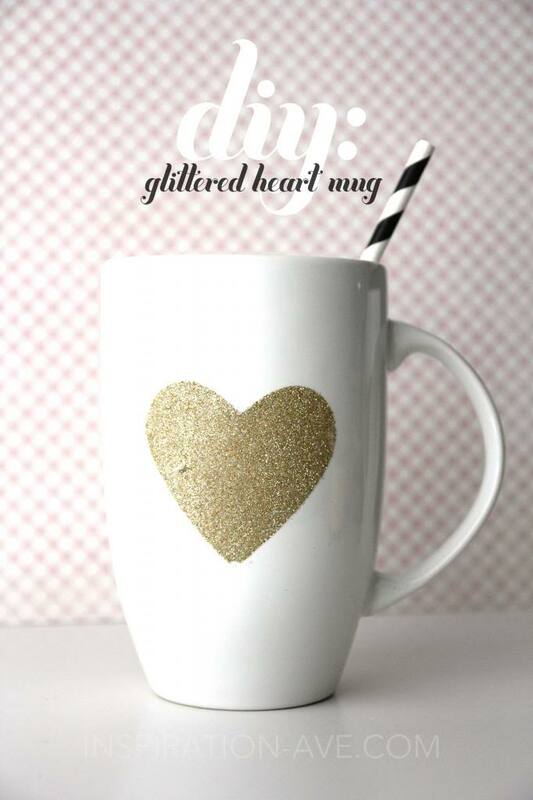 Supplies: Double sided sticky paper , Heart punch or hand cut, Martha stewart glitter in yellow gold , white mug from Target. 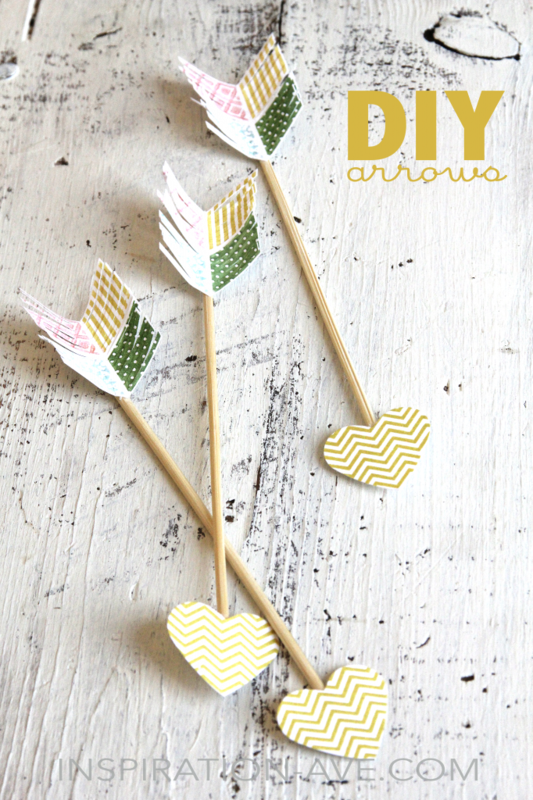 Today I’m sharing a super fun DIY paper project for your valentines decor. You’ve seen them everywhere. This is just my take using one of the cutest stamp sets ever!! 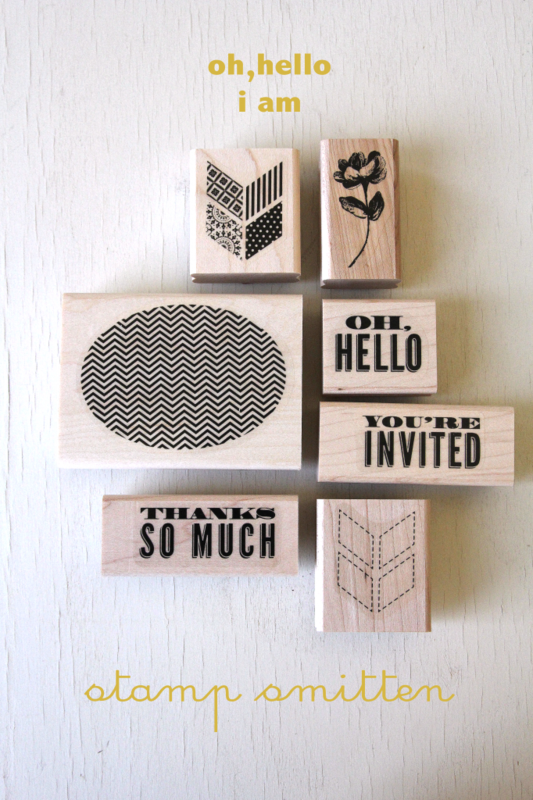 I am completely smitten by this stamp set above. It’s a must have. 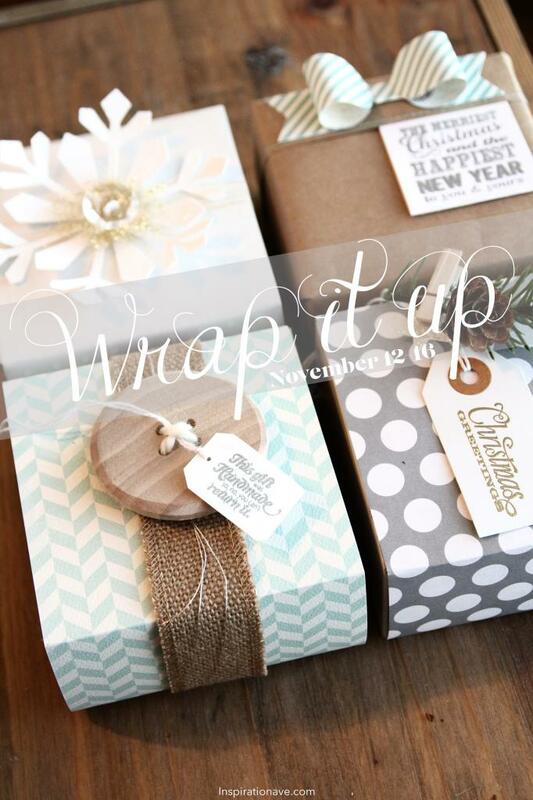 Check it out at Stampin’up! It’s called Oh, Hello. It has endless possibilites. If you need some happy mail this is it!! 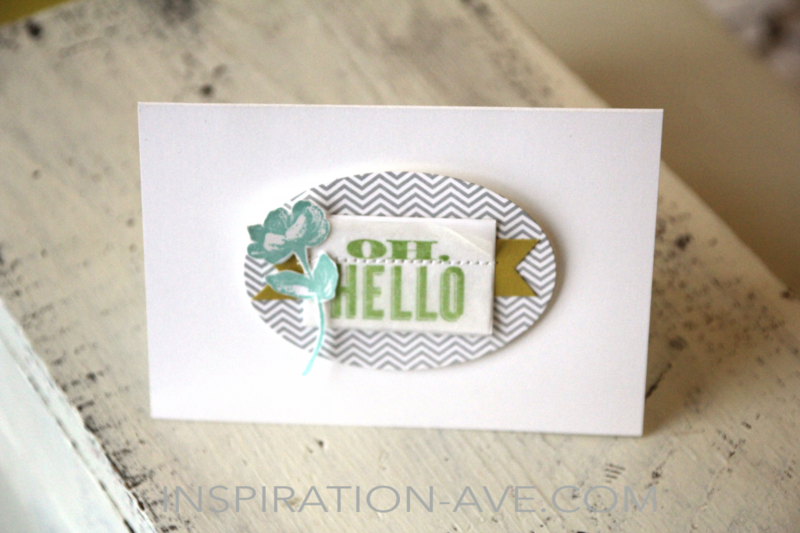 A simple card to say Hello! Are you convinced yet that you have to have this? I have always used this amazing tape that you can buy at any art supply store. It is called drafting tape or artist tape. 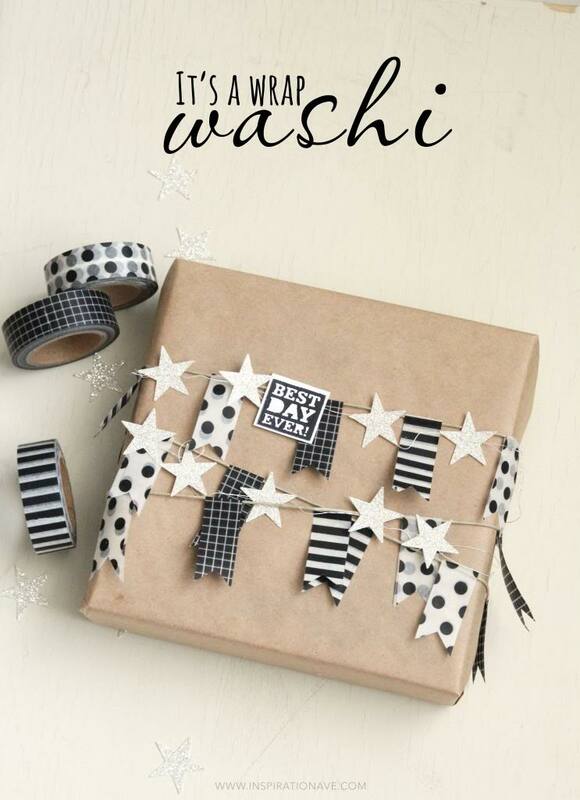 It has alot of the same properties as washi tape. It’s great to use when you don’t want a permanent hold but you want it to be secure. 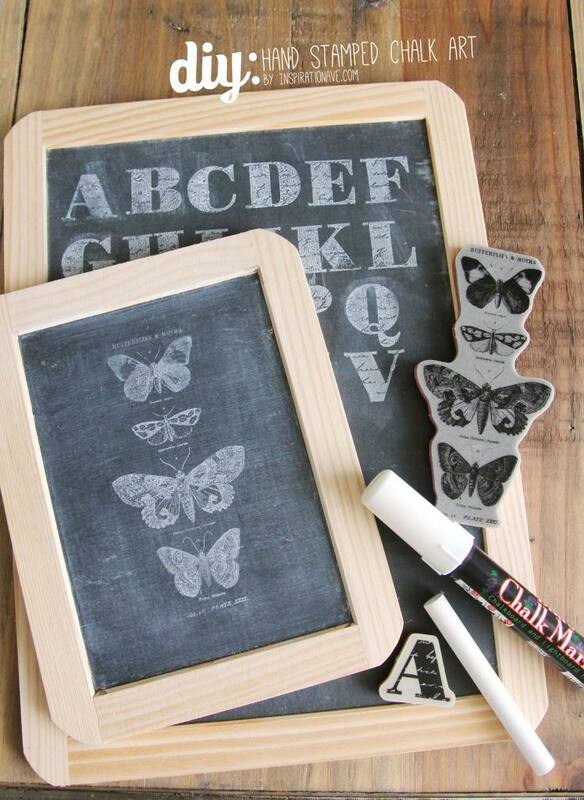 When it comes to the paint- I love Valspar Chalkboard paint available at Lowes. I have tried alot of paints. This is by far my favorite. After trying it on tape and getting the results I wanted I’ve decided it pretty much works on everything!! The process is super simple as you can see below! Try it out tonight. Just think of all the fun you can have…all the possibilities! 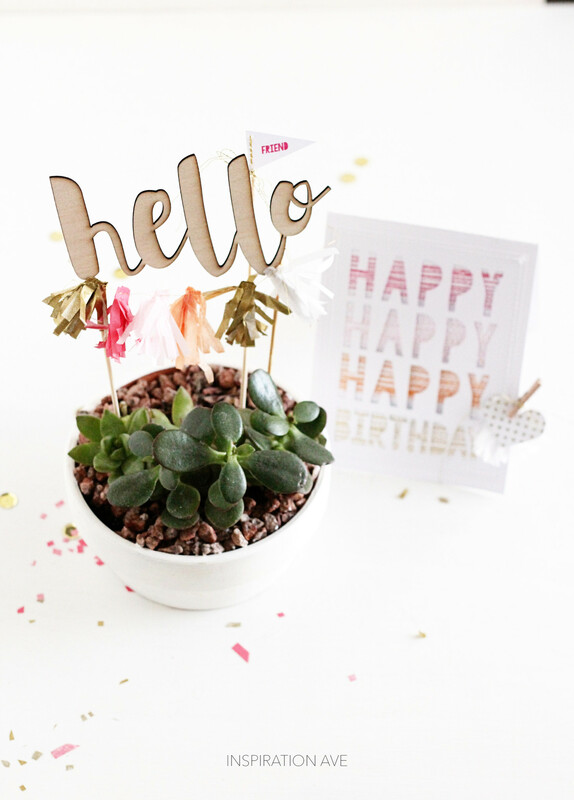 Join me back here tomorrow to see what fun little things are in this little package next in line would be the 10 kidkraft dollhouse guide and don’t forget to leave a message so you can be entered to win a copy of Creative spaces 2! Giveaway tomorrow!